Aki Kumar moved to Silicon Valley at the age of 18. His goal, like many others, was to be a successful software engineer. But, something happened along the way. 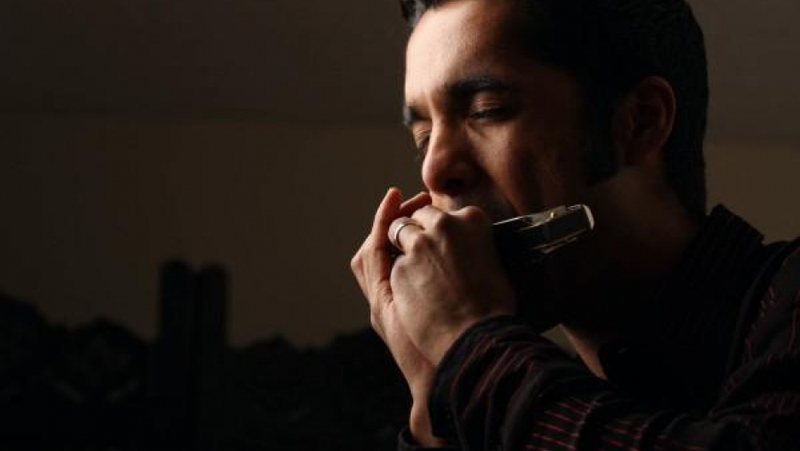 Kumar discovered the blues — the music of Howlin’ Wolf and of blues clubs in the San Francisco Bay area. Eventually, he ditched the day job and became a successful bluesman. “In terms of fusing the two genres, the record has the whole range of it, you know — where we really take Chicago blues and just smashed it into Bollywood music,” he says.